Ahead of the release of his highly anticipated "UNLIMITED" tape, super producer, DJ, Artiste, Multi-instrumentalist, and songwriter; Masterkraft held a press conference and interactive session with members of the press on Wednesday in Lagos. 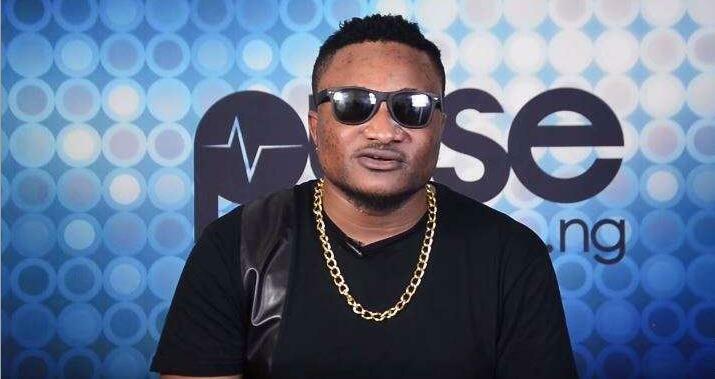 At the press conference, Masterkraft talked about the Unlimited Tape, his Journey in the industry and many more revealing facts about his relationship with former protégé CDQ and also, the news that he recently produced a song for American pop star, Jason Derulo. He explained the title ‘Unlimited’ as meaning being free with his sound and expression on the tape, as well as touching different genres of music ranging from Pop, R&B, Afrobeats, Highlife, saying with a smile “I am just limitless”. 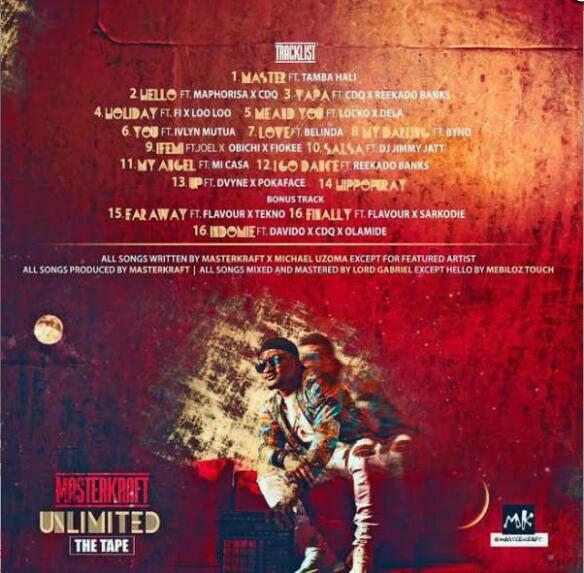 The 17 track Unlimited tape features A List artistes from all over the African continent- Flavour, Tekno, Davido, Ghana’s Sarkodie, Locko from Cameroon, and Mi Casa from South Africa. Masterkraft expressed confidence that the tape will inspire upcoming acts to be limitless and go beyond their boundaries, the reason he said, for his penchant to always look for fresh talent to work with. The interaction with the press also revealed a new side to the producer maestro when he announced his intention to explore the commercial side of his being a DJ on the side. On his plan for Ajegunle where he grew up, Masterkraft disclosed that plans are already in place to give back to the community by sponsoring a massive talent show to further expose hidden talents in the area. The Unlimited Tape is set for release on various digital platforms on Friday, 7th July,2017.